Provide comfort for the family of Mabel Buckner with a meaningful gesture of sympathy. 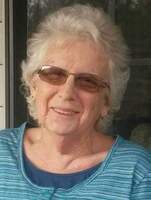 Mabel Gail Buckner-age 70 of Maynardville, born June 20, 1948 and left this earth on January 31, 2019. She is preceded in death by her loving husband, Boyd C. Buckner; infant son, Michael Lloyd Buckner; parents, Vaughn (Bud) and Gladys Norris; sisters, Dorothy Tharpe, Mildred Cooper and Ruby Norris; sister-in-law, Doris Norris. She is survived by her loving boyfriend, Glen Buckner; brother, Carson Norris; brother and sister-in-law, Alvin and Carolyn Norris; daughter and son-in-law, Laura and Eddie (Moose) Kitts; son, Matthew Buckner; son and daughter-in-law, Vaughn and Carol Buckner; loving grandchildren, Ember Ensley and Justin Long, Jesse Kitts and Candy Haynes, Ashley and Leonard Cooper, Stephen Julian; her loving great-grandchildren, Michael Ensley, Destinee Ensley and Jaxson Haynes. She had a host of loving cousins, nieces and nephews. Special friends, Johny Jett, Mary Jones, Shanna Dishner and Scott Johnson. Her loving pets, Precious and Gracie May. Funeral services 2 P.M. Sunday, February 3, 2019, Cooke-Campbell Mortuary Chapel, Rev. Jody Winstead officiating with music by Milan Church Singers. Interment will follow at Pleasant View Cemetery, Maynardville. Pallbearers: Eddie Kitts, Michael Ensley, Bret Paul, Terry Norris, Adam Buckner, Justin Long. Honorary Pallbearer: Destinee Ensley. The family will receive friends 5-8 P.M. Saturday, February 2, 2019 at Cooke-Campbell Mortuary, Maynardville. 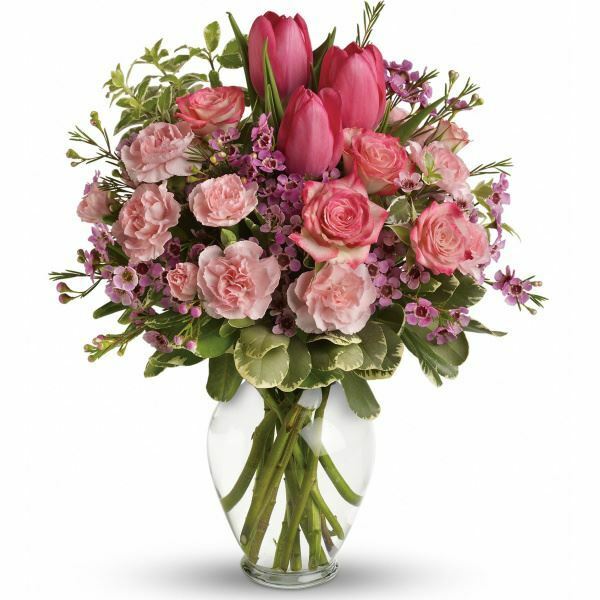 Rhonda, Jeff, Hunter, Levi & Reagan sent flowers to the family of Mabel Gail Norris Buckner. Rhonda, Jeff, Hunter, Levi & Reagan purchased flowers for the family of Mabel Buckner.